Qualification-Masters Degree in Tourism /Degree in hospitality with first class from a recognised University. Candidates with prescribed qualification can attend the walk in interview on 25. 1. 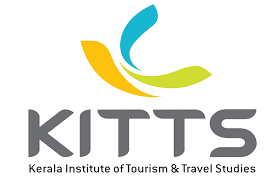 2017 at 10 a.m at Kerala Institute of tourism and travel studies at Thycaud, Thiruvananthapuram along with the original and photo copies of the relevant documents.